The University of Perpetual Help System DALTA was founded on 5 February 1975 with its former name- The Perpetual Help College Rizal (PHCR) by Dr. /BGen. Antonio Laperal Tamayo and Dr Daisy Moran Tamayo. 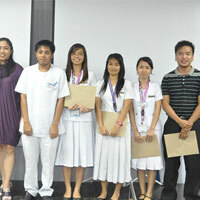 Initially, it catered to 185 students with the Nursing and secondary course. 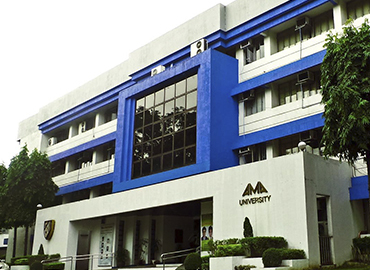 The school expanded its 2 branches in 1995 and 1996- the Molino & Calamba campuses. Now the University has acquired the 45 years of proven quality of medical education. Today, UPHSD is putting efforts to achieve its objective of maintaining and sustaining excellence in education. It has an integrated extensive network of national and international collaborations in higher education and business. 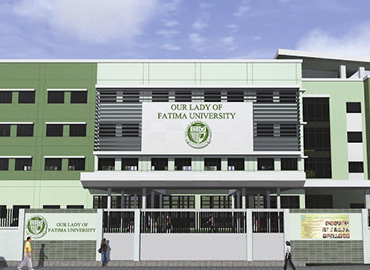 The University of Perpetual Help System DALTA is now emerging as a leading University of Philippines as it is the perfect venue for the pursuit of excellence in academics, technology and research through local and international association. It has received many awards from the Philippine Association of Colleges and Universities Commission on Accreditation (PACUCOA) in recognition of its quality education at an affordable cost. UPHSD relies on a mission of producing the Perpetualites as “Helpers of God” by delivering medical education to all the medical aspirants coming from different corners of the world. 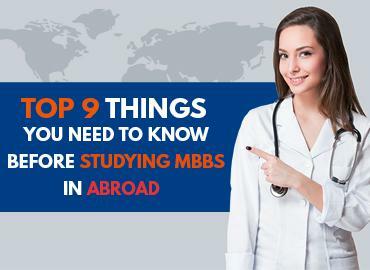 The University has established and maintained the local and international linkages with prestigious institutions and Hospitals. University has a name in imparting quality education for MD (Doctor of Medicine) in the Philippines through Jonelta Foundation School of Medicine (estd. in 1996). The University also provides the opportunity of Internship at the University of Perpetual Help Dalta Medical Center (UPHDM). University has a 100% passing rate of graduates for USMLE. Faculty members of the University are graduates of reputed International Universities like Harvard University, University of London, UCLA, etc., with masteral & doctoral degrees in education, epidemiology and social sciences. 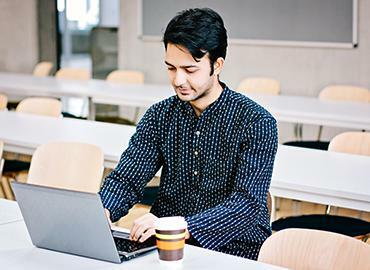 University provides assistance in providing accommodation facilities to all its students. It makes sure that hostels are equipped with all the basic amenities required for comfortable living and guarded with safety & security measures. University has a Supreme Student Council for empowering students and gearing them towards self-reliance. 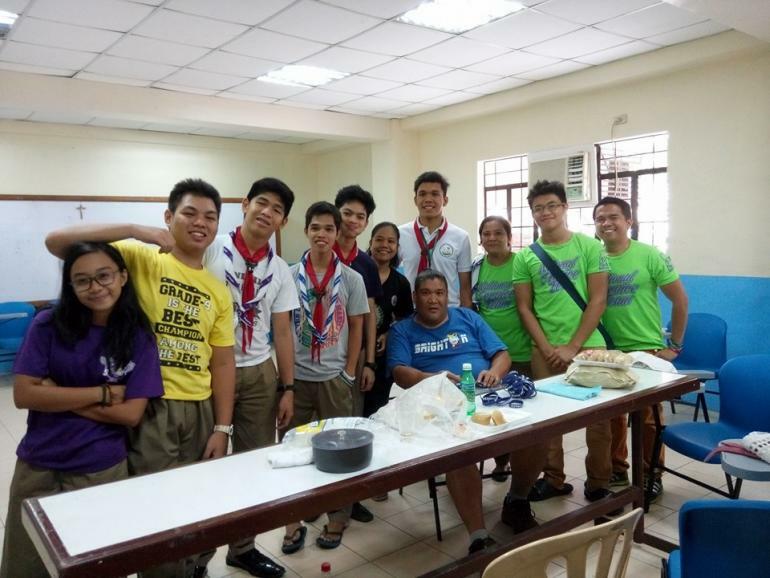 Students participate and enjoy in civic & social affairs, harnessing pure Filipino culture. University of Perpetual help foresees the students enjoying a quality of life in abundance, living in peace and building a nation that the coming generation will nourish, cherish and value. University has a collaborative venture of University’s Library and Media centre that ensures that teachers, school and administrators work together to provide opportunities for social, cultural and educational growth of students. Las Pinas, officially known as the City of Las Pinas; is a first-class urbanized city of Philippines, situated in Metro Manila region. Las Pinas gained the city title in 1997, as before it was one of the first settlements on the outskirts of Manila. Las Pinas has a tropical climate. In winters, there is much less rainfall than in summer. Economy of the city lies within Salt-Making Industry and Agriculture. Every year, a food festival is organized in Las Pinas city and the famous food chains of the city are Juncel Food corner, Fresh and Famous Foods, Mang Raul’s BBQ, etc.